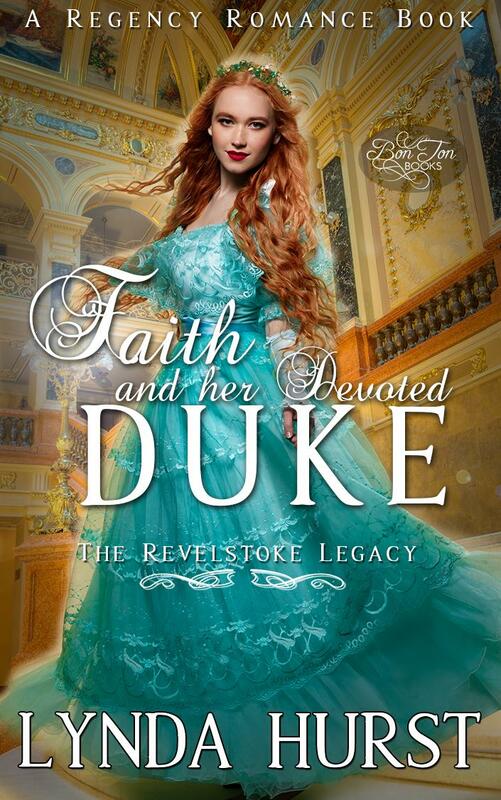 After being evicted from her family home by Devlin, the newly minted Duke of Prestonridge, Faith Revelstoke spends her formative years living with her younger brother. She provides for them both while attempting to unravel the mystery of her mother's disappearance. But as clues become scarce, Devlin shows up at the door to Faith's cottage. 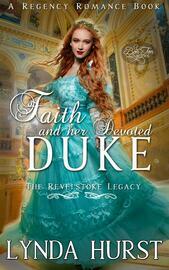 The Duke is intent on both becoming her guardian and finding her a proper husband. Knowing she will require Devlin's assistance to continue her research, Faith begrudgingly agrees to become the Duke's ward. The pair spend the season in London, their relationship becoming complicated as feelings blossom, mysterious threads unravel and potential suitors loom. Devlin soon finds that his devotion to finding Faith a husband takes an unexpected turn. His own love for the young Revelstoke becomes self-apparent and he can imagine nobody else by her side. Can they find love in eachother's arms while also solving the mystery of the Revelstoke legacy?